Paratech, one of Federal Resource’s top first responder vendors, has been providing reliable and innovative equipment for over 40-years. Based out of Frankfurt, IL, Paratech specializes in tools for technical rescues for first responders, law enforcement, and military applications, enabling quick and professional rescue in life-threating situations. 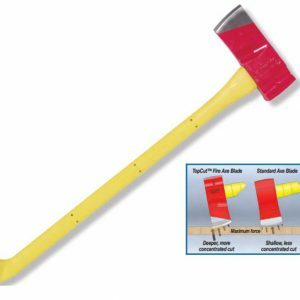 Purchase Paratech vehicle stabilization kits, Hoologian claw tools, and more at Federal Resources. We provide worldwide product management and training. 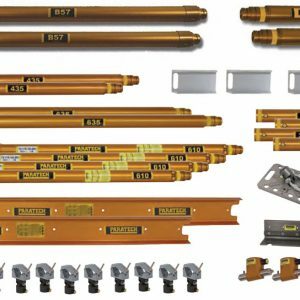 Paratech’s lift, shift, stabilizing, containing, and penetrating gear is lightweight and high-quality, offering the top solution for military, first responders, and law enforcement teams around the globe. 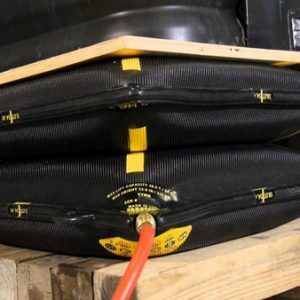 Our Paratech MAXIFORCE air lifting bag is designed with multiple layers of reinforcement, giving your first responders the power to lift, shift, and move up to 89 tons. The vehicle stabilization kit and tactical Hooligan tool are great tools to pry and lift vehicles and equipment in emergency situations. All Paratech products that Federal Resources offers are developed and designed to protect your team and respond to the issue at hand. 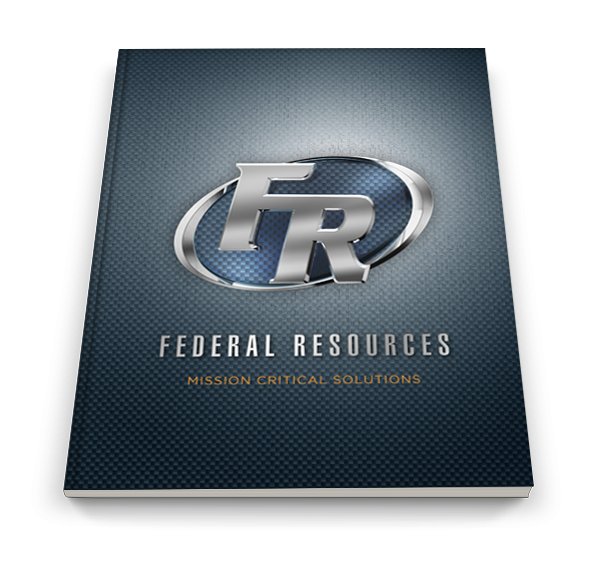 Contact Federal Resources today to learn more about our Paratech tools.